Founded by Abraham Jaffe in New York City, 1982, A.JAFFE is a leader in fine luxury jewelry specializing in the engagement ring. His love of diamonds has helped inspire hundreds of one of a kind creations using single diamonds or multiple diamonds in a single setting. A.JAFFE has a full line of treasures including wedding bands, engagement rings, stackable rings, neclaces, earings and one of a kind pieces. 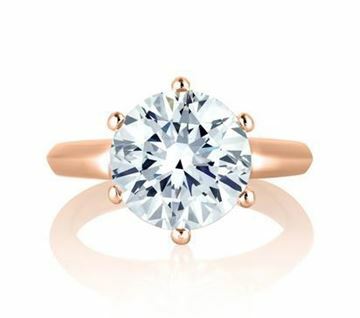 Below is just a sample of their stunning engagement ring designs. You can view A.JAFFE's website to see the full collection and order through Bayside Jewelers in Bellingham, WA, where will will help you customize your pick including size, metal, metal color, diamond or gem size, just everything! Tightly Twisted Diamond Shank Oval Solitaire Engagement Ring designed by A. JAFFE and sold by Bayside Jewelry. 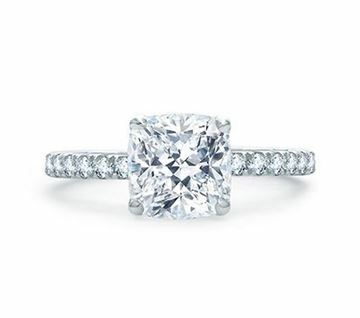 Quilted French Pavé Cushion Cut Center Diamond Engagement Ring designed by A. JAFFE and sold by Bayside Jewelry. 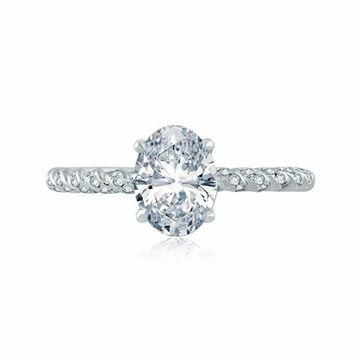 Classic 6 Prong Solitaire Diamond Engagement Ring designed by A. JAFFE and sold by Bayside Jewelry.